Experience the difference between just a photographer... and an artist with a camera. We create beautiful and unique images that merge fashion and glamour into senior photography. Shooting outdoors, in locations throughout Hampton Roads, we are creating a fun and exciting experience for today's seniors. Take everything you love about photography and rethink it. With a stunningly different approach, we've been gaining recognition for our unique, fashionable and creative senior portraits. You're only a senior once and your senior portraits are a once in a lifetime experience. We are absolutely committed to making sure you have a positive (and fun!) senior portrait experience. You will watch your senior pictures transform into a new, refreshing, fashionable look. Ask any of our seniors. They will tell you about their great senior experience and how much they love their senior photographs. You deserve to Experience the Difference. A blast from the past. 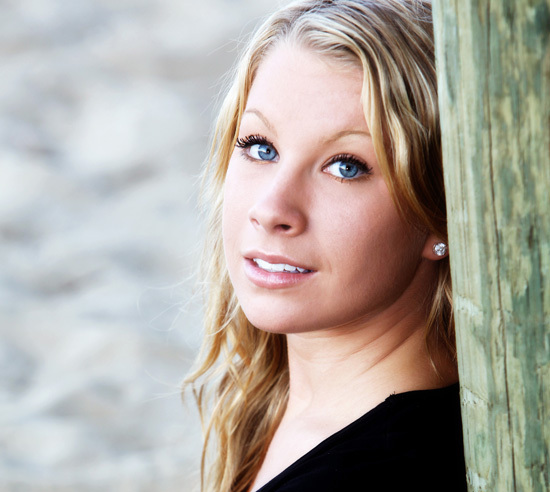 Merissa is one of our former senior models from Kellam HS (Virginia Beach). Merissa was fun to work with and she brought some great clothes. What really stood out were her heels. When the Eastern Region decided to expand the number of teams making the playoffs a few years ago, the Beach District, with 11 teams, was forced to start their season a week earlier. The 2011 football season was scheduled to begin play on August 26. With Hurricane Irene approaching the area, all football games were postponed. The district revised their schedule and the missed game would be played during the week. The Friday game would be moved earlier to Thursday, the makeup games would take place on the following Tuesday and next Friday’s game would be pushed to Saturday. In all, most teams would be playing 3 games in 10 days. A lighting storm on Thursday pushed that day’s game back to the original Friday. In order to get all the games competed in time, the revised schedule was kept as planned. So most of the teams will now play 3 games in 9 days. I’m sure there will be some sore football players in the Beach District this week. The Kellam vs Kempsville game was played on Tuesday. Here are a few action shots from the game. Here’s an example of our new 10×20 storyboard design. It’s more colorful than our previous design and I think our seniors will love it. What do you think? There are only 5 days left in August that are available for your photo session. CONTACT DAN to schedule your session or connect with DAN on Facebook. Once those days are filled, then we’ll start scheduling into September. The summer is flying by so fast. Get to know my senior models. Today’s senior is Bryce . . .
After seeing the photos and finding more about Bryce, don’t forget to watch her music video at the end of the post. 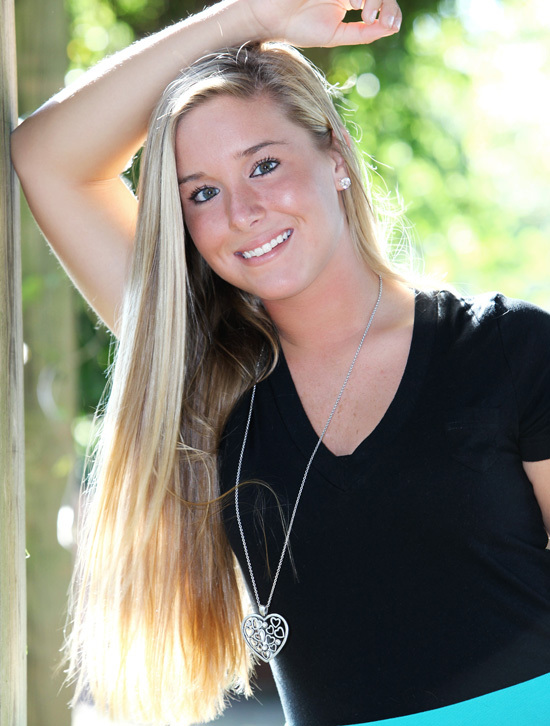 Dallas is a Class of 2011 senior from Kellam. We had a great time with Dallas during her photo session. She chose Sandbridge as her location. I have a lot of fun shooting under the pier at Little Island. I was a little worried at first because the session was scheduled for a Saturday and there were so many people at the beach. Since it was later in the day, most of the crowd had left and we were able to shoot with no problems. The sun was hidden by the clouds, but we had fun with Dallas and her mom. I’ve posted a few photos from her senior session below. 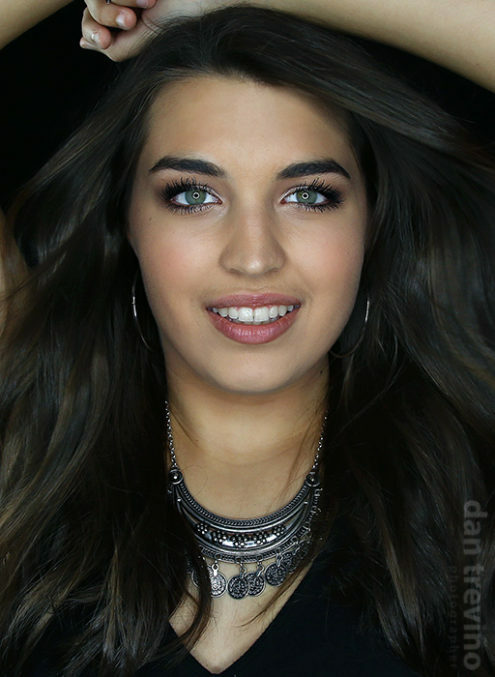 Take a look at her music video for additional photos from Dallas’ photo shoot. Casey is another one of my seniors from Kellam. She is one of the captains of the cheerleading squad. 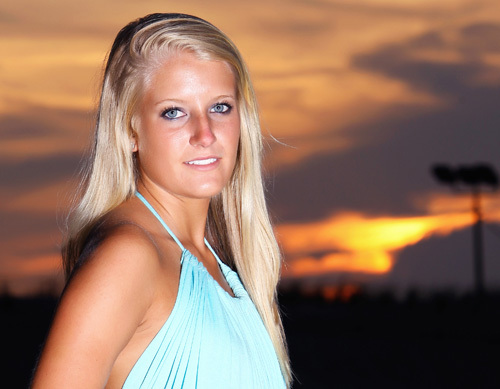 We started off Casey’s senior session at Indian River Plantation. The middle of the neighborhood is beautiful and provides some great backgrounds for photos. Next, we went to Sandbridge for some beach shots at Little Island. It was a great time with Casey and her mom & dad. She was fun to be around and we took some great photos at the beach. You can see some of her photos posted below. Watch her music video to see more photos from Casey’s senior session. We had a great time during our session with Emily. We started our session in Pungo. There were some great buildings in Pungo that gave us some great backgrounds. 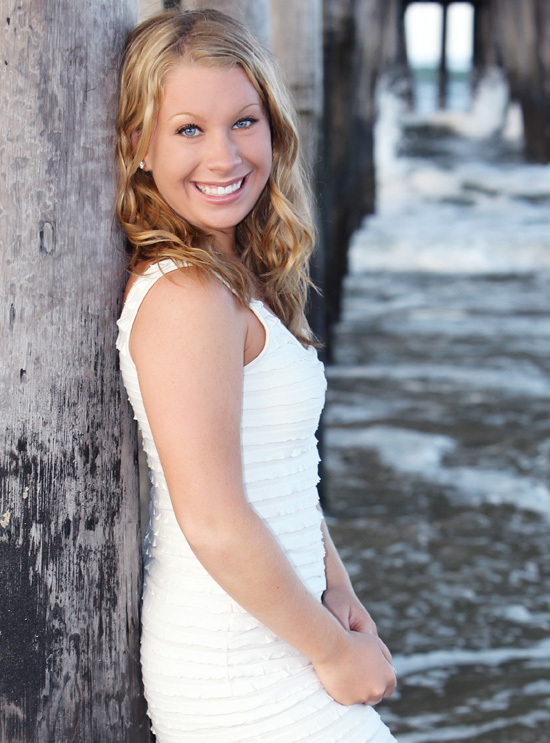 We ended her senior shoot at Sandbridge (Little Island). Check out some of Emily’s pictures below and don’t forget to watch her music video at the bottom of the post.